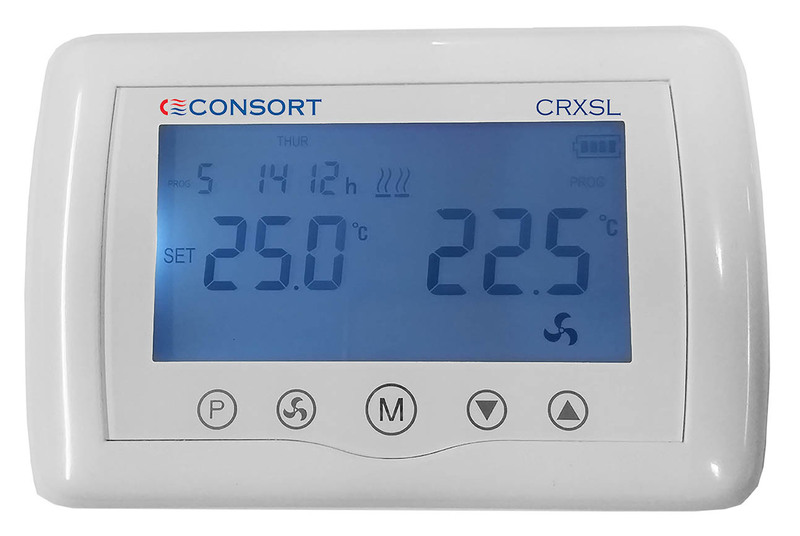 Consort Claudgen has launched the CRXSL wireless controller which is compatible with all Consort’s RX and SL heaters. It is mains or battery-powered and offers up to six temperature settings a day, seven days a week. It has three different operating modes and features a 15-minute Boost with temperature control to provide the maximum comfort quickly. The optional open window detection feature is fully automatic and, once enabled in the setup menu, it does not require further intervention to be activated. This feature when active helps to minimise heat loss, thus reducing energy wastage and saving money. Other features include child lock, large backlit LCD display and touch screen. The CRXSL can also control multiple RX and SL heaters at the same time. Supplied with a security wall bracket and a table top stand, the CRXSL can be placed anywhere in a room. For details, email sales@consortepl.com or call 01646 692172.